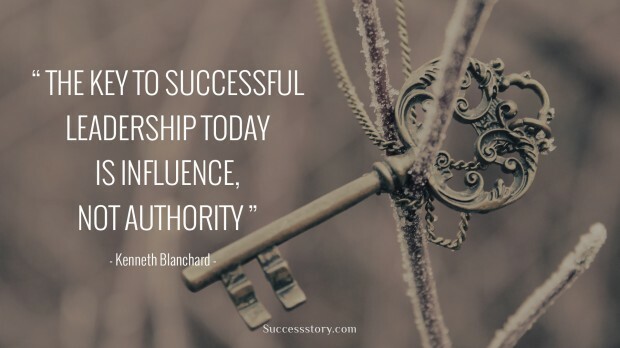 Kenneth Hartley Blanchard, more popularly known as Ken Blanchard or Kenneth Blanchard is an American management expert and brilliant author. Kenneth’s books have sold across the globe and some of his most notable works include The One Minute Manager, Leading at a Higher Level, Raving Fans, Whale Done and Lead Like Jesus. Kenneth alongside of co-author Paul Hersey developed the infamous book The Situational Leader. Both authors on the basis of this book also developed the situational leadership theory. Kenneth’s The One Minute Manager’s series of books are available in most leading bookstores. 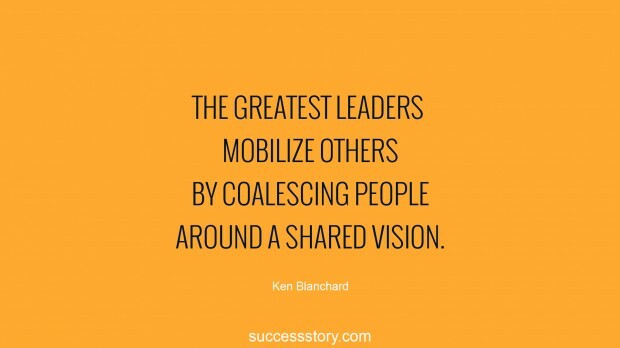 "The Greatest Leaders mobilize others by coalescing people around a shared vision"